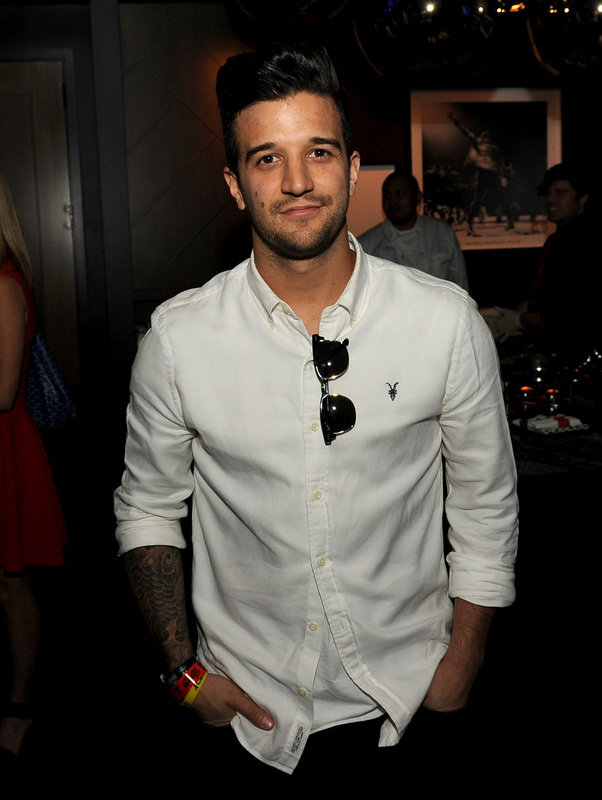 Mark Ballas is one of the most popular pros on Dancing with the Stars, and one of the winningest, too. He and his celebrity partners have been in the finals seven times, and he has won the Mirror Ball trophy twice. That's why it shocked fans when it was announced that the dancer would not be returning for the 2016 fall run. So, why isn't Mark Ballas on Dancing With The Stars Season 23? Entertainment Tonight reported that he will be playing Frankie Valli on Broadway's Jersey Boys instead. This career move is a dream come true for the dancer, singer and actor. "I've been a fan of this show since it came out," Ballas told ET. "I've seen it on [London's] West End, I've seen it in Vegas, I've seen it numerous times in New York, and it's actually coming to a close… this is the last run, and I'm going to be able to play the final Frankie on Broadway, so this is incredible. I'm super excited." As much as fans will all miss the pizazz Ballas brings to the Dancing with the Stars cast, it is hard not to be excited for him. And, fans aren't the only ones. Ballas' former DWTS co-stars are so thrilled for him too, especially fellow pro Derek Hough, according to a different ET article. "It's like a dream come true for him for sure, and I honestly cried when I found out," Hough told ET. "I teared up because I just know how much this means to him and he is so excited and it's awesome." Even though he's moving on this season, Ballas is very thankful for his time on Dancing with the Stars. He tweeted out a handwritten message thanking both the fans and the show. In it he said, "I love you all so much and couldn't be more grateful for your loyalty and support. You mean the world to me. See you soon..." Mark clearly appreciates the platform that Dancing with the Stars has given him to continue to pursue his dreams. He is also not above returning to the show, maybe even this season, as a judge or guest judge, he told ET. Many fans are just thankful he won't be returning because of new opportunities and not due to injury. According to June People article, he did worry his at-the-time injured back would sideline him. He is also engaged and in the midst of wedding planning, which easily could have kept him out as well. But, it's nice that he's not coming back because he's doing something he loves on one of the country's most important stages. I hope he kills it on Broadway and then returns to our televisions in time for Season 24.